The iPhone X was just about the best phone you could get when it launched, and just because 12 months have passed doesn't mean it's obsolete: it's still a stunning phone, speedy and gorgeous to look at. Right now Amazon is selling the 64GB Space Grey version of the iPhone X, unlocked, for £769. 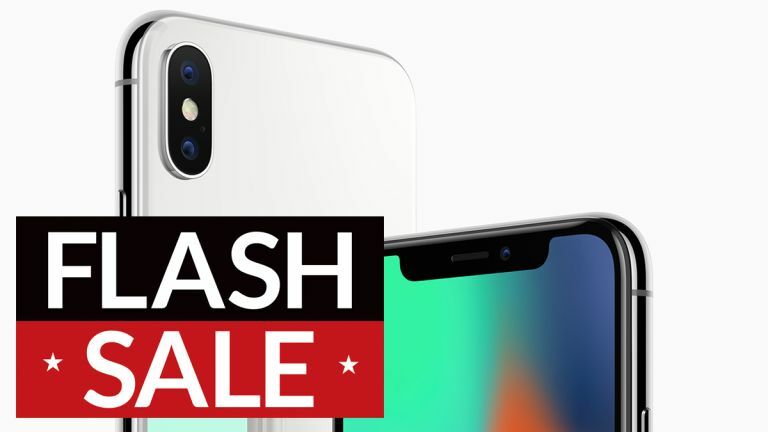 That's a discount of £230 or 23% on the original selling price, so you can get some top smartphone tech this Black Friday. Of course the iPhone X comes with the very latest iOS 12 software, so you can basically do everything the newer iPhones can do on this handset, and it should be good for updates for years to come. We're seeing a ton of new deals appear every hour over the Black Friday weekend, so remember to check back for the best Black Friday deals on the iPhone X and any other Apple hardware you might be interested in picking up.